When it comes to dressing for fall one way to add layers without feeling heavy and weighed down is wearing a cape. Since I’m all about classic chic pieces that can be worn over and over, I invested in one from Burberry at Nordstrom. Their classic plaid pattern and neutral tones are sure to make you feel stylish and warm over the the holidays, not to mention the cape is reversible (hello two for one)! 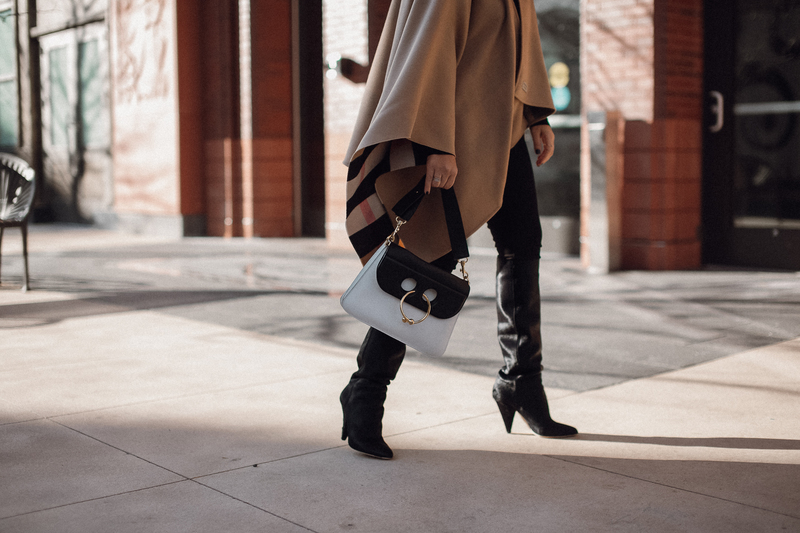 Below I’m sharing some tips on how to style a cape this season. Also, make sure to check out Nordstrom’s other great designer pieces here. I have my eye on this handbag next! Special thanks to Nordstrom x Burberry for sponsoring this post. Capes are fun to wear especially here in Florida where it really doesn’t get much cold! I love yours and yes it’s best to let the cape be the center of attention! 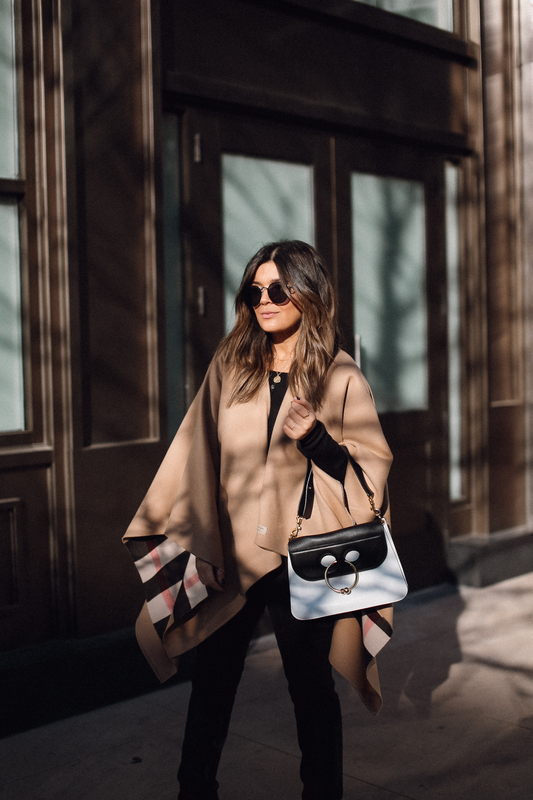 I love your tips for styling the cape babe! You look so chic!